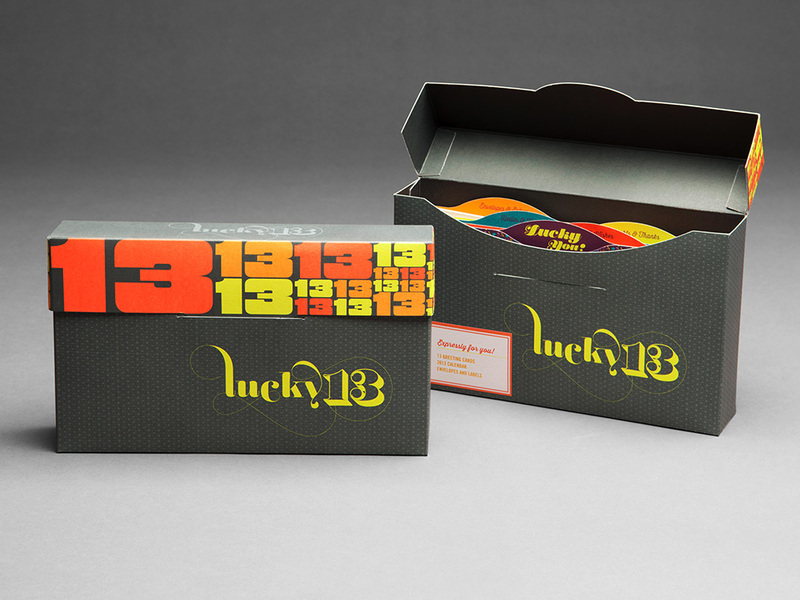 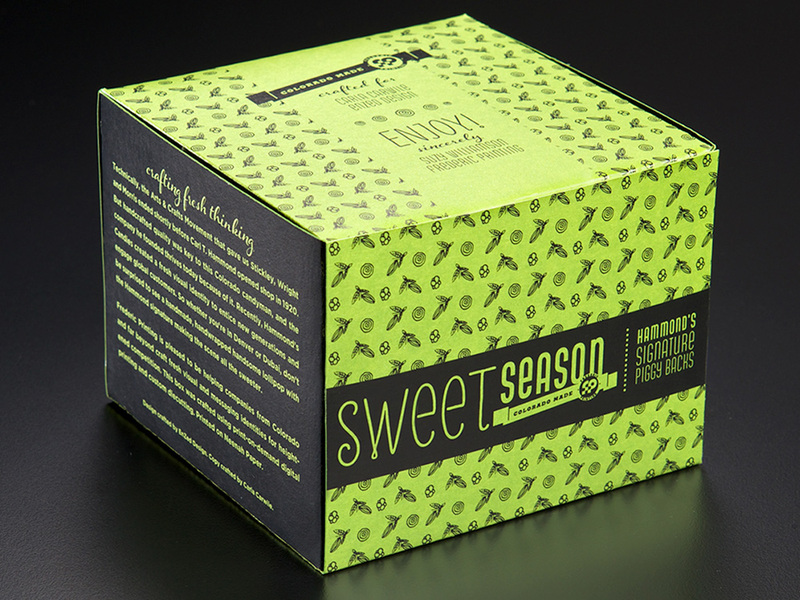 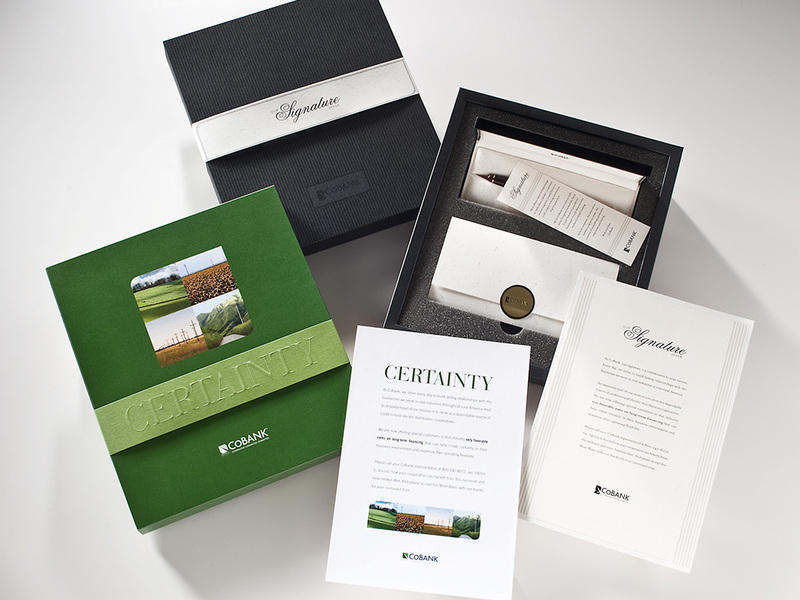 Our challenge was to create a distinctive client holiday gift showcasing Frederic Printing’s premium-quality printing, packaging, and fulfillment capabilities. 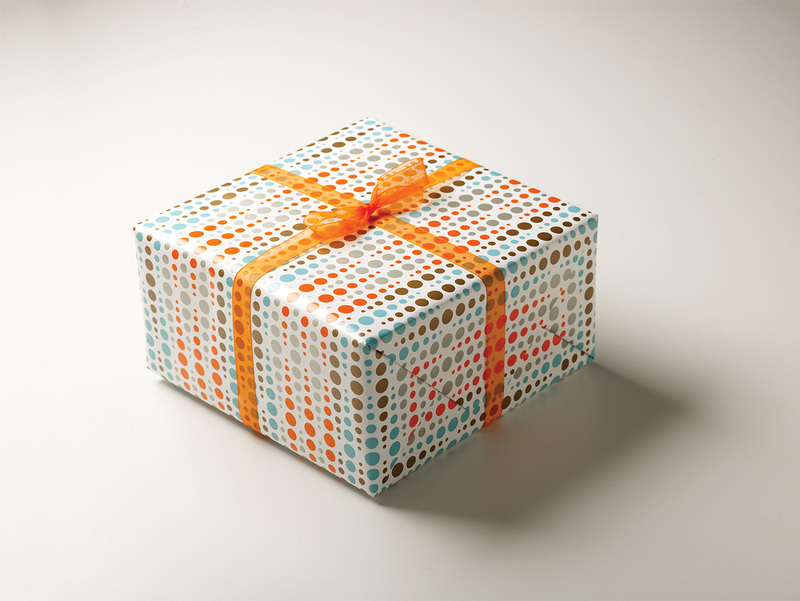 What we crafted was a memorable and useful gift that set Frederic apart from all others. 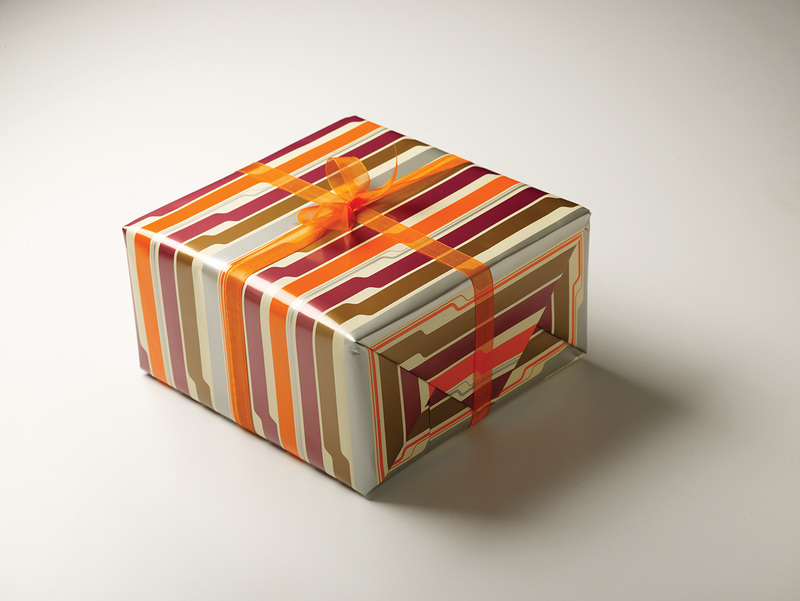 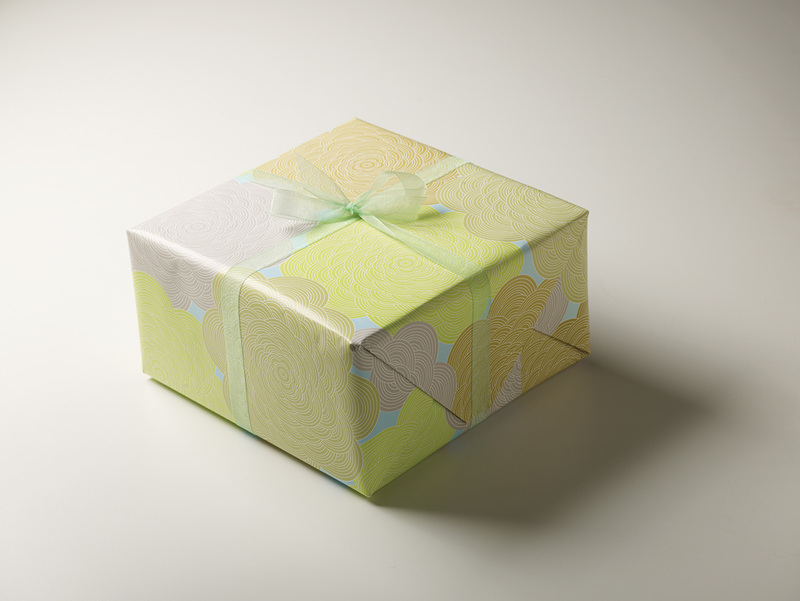 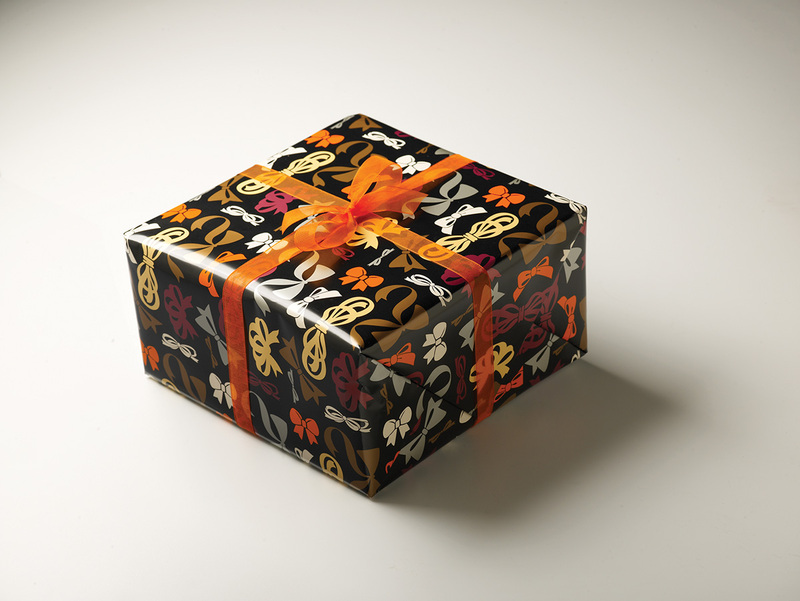 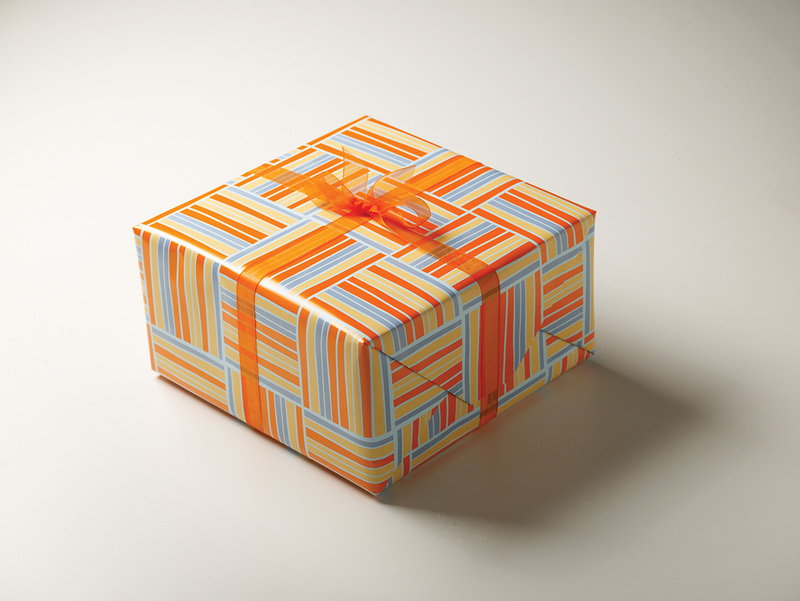 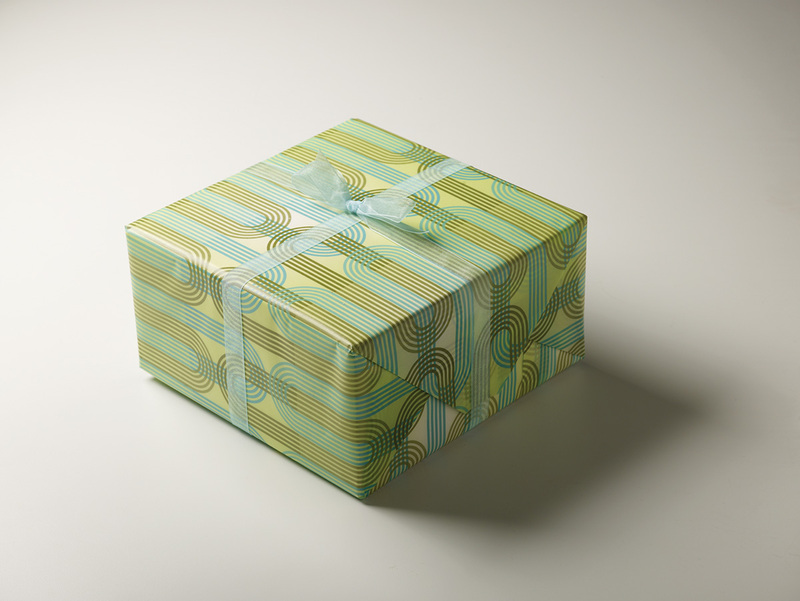 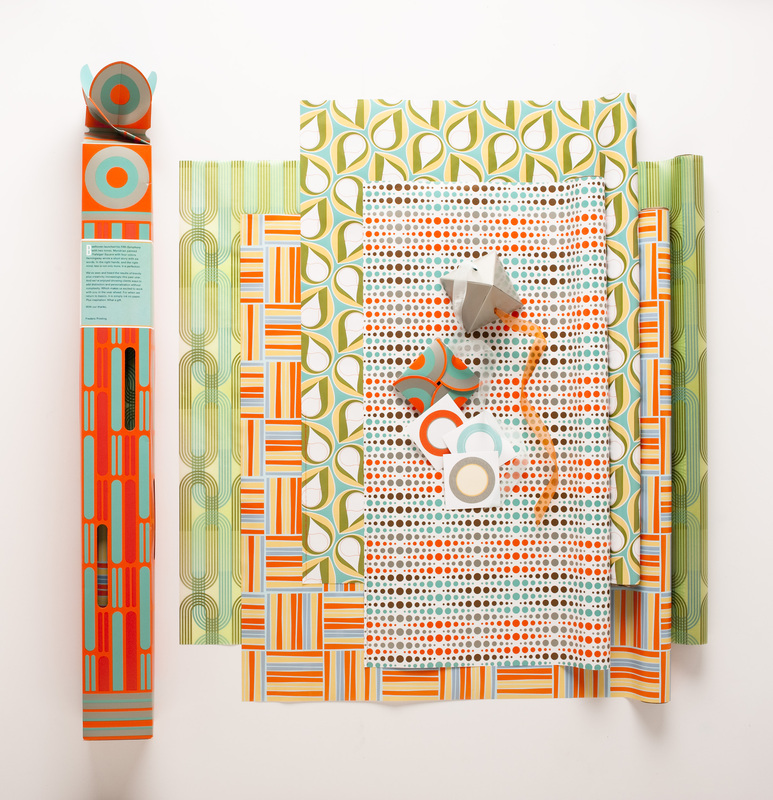 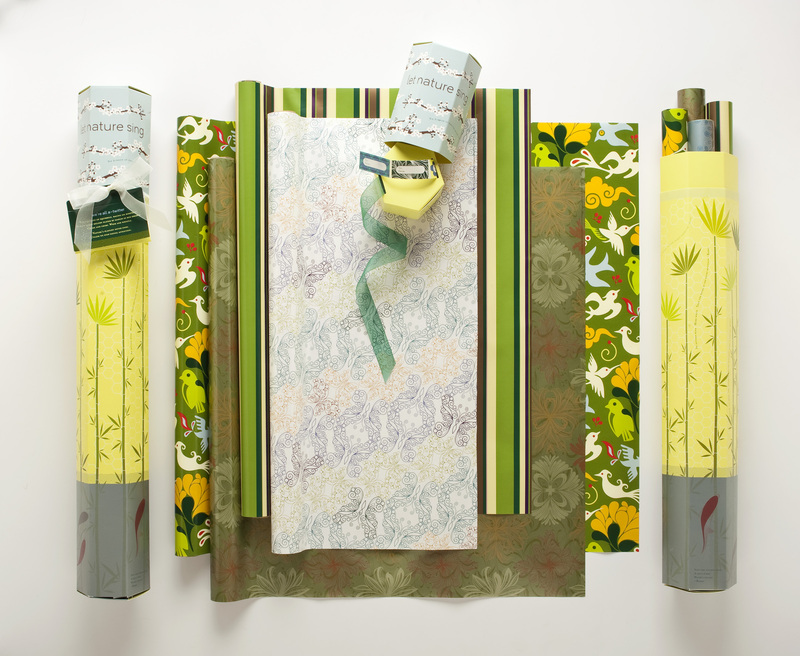 We developed a gift wrap kit containing four rolls of custom-designed wrapping paper, matching gift tags and ribbon. 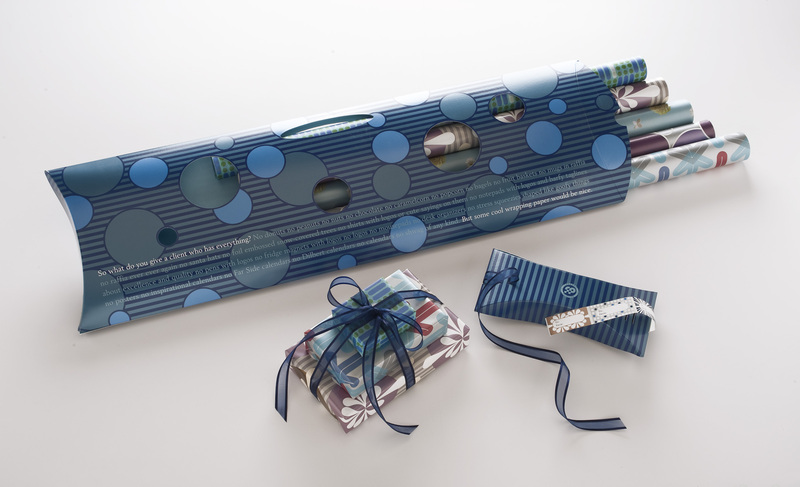 Frederic printed the wrapping paper on high-quality recycled paper using special techniques like MetalFX, metallic spot inks, spot varnishes and aqueous coatings. 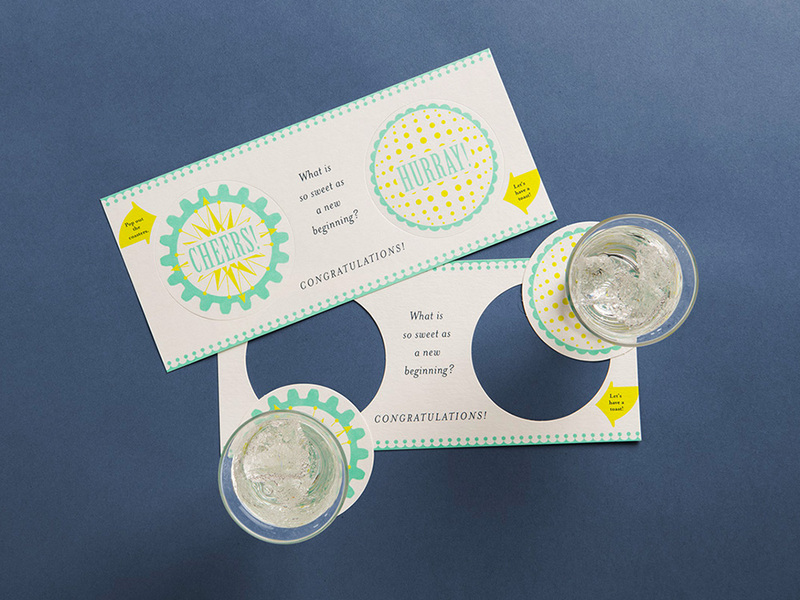 A few designs were printed two-sided or on translucent paper. 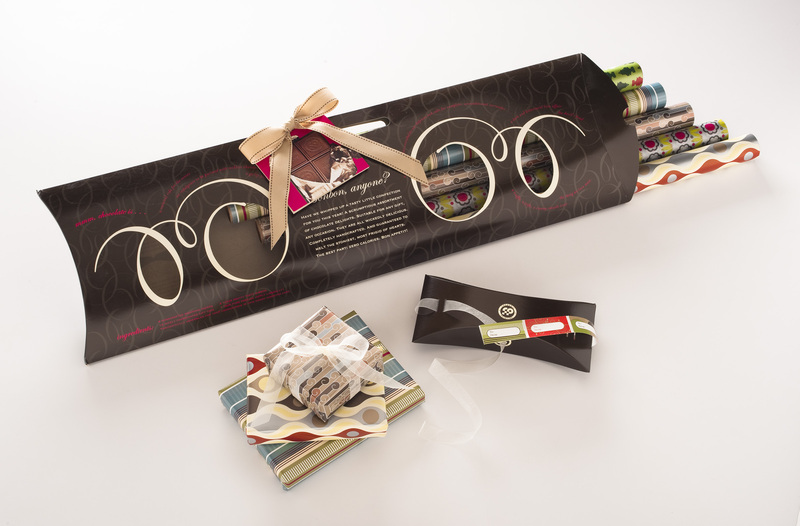 All patterns were created exclusively for Frederic Printing and participating sister companies. 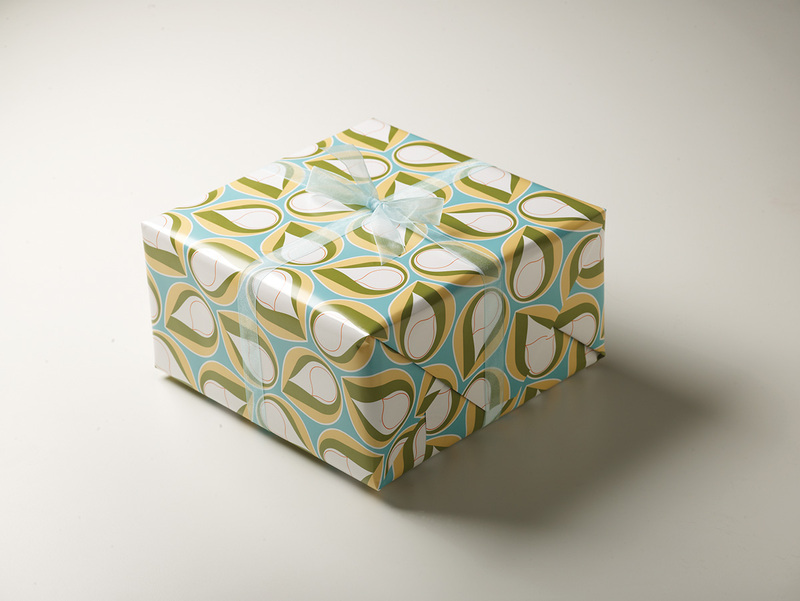 EnZed first developed the kit concept in 2003 and created new designs for the papers and box each year through 2010. 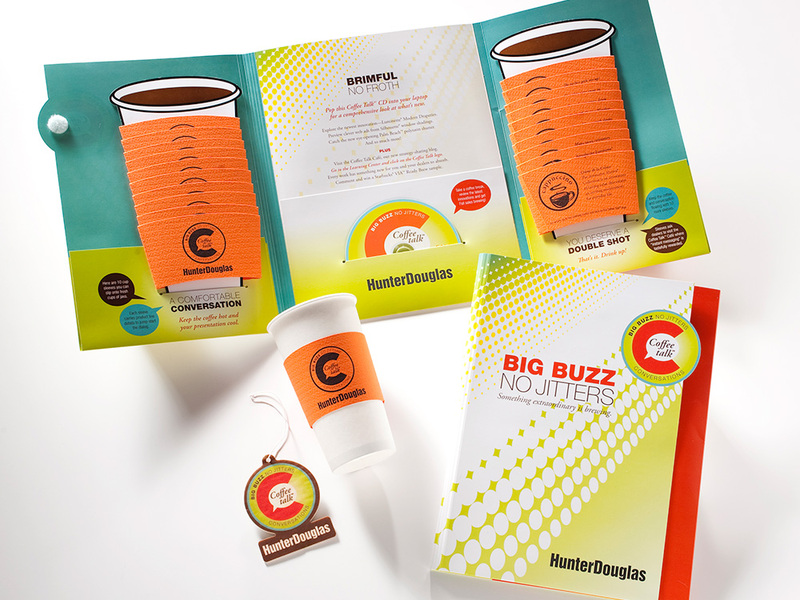 Clients went nuts over these kits. 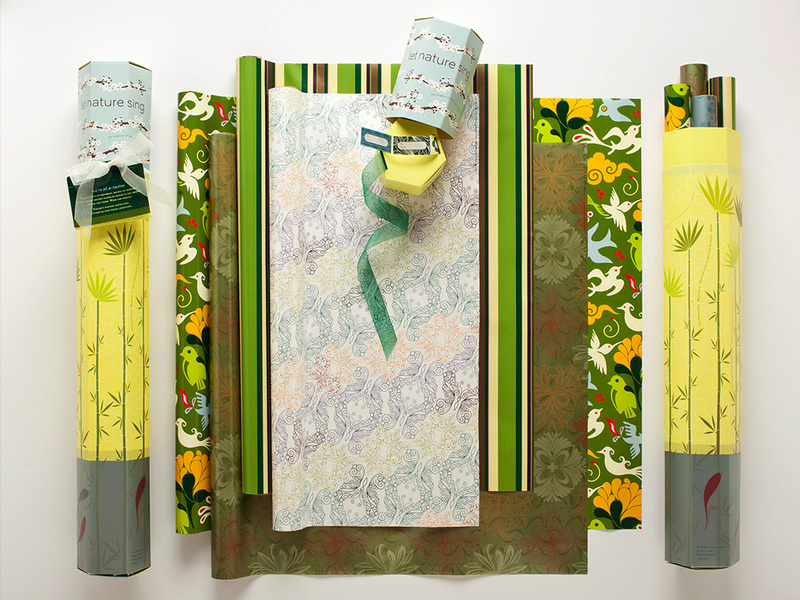 They wrote to Frederic noting the quality of the paper, wonderful all-occasion designs, and excellent timing for holiday gift giving.